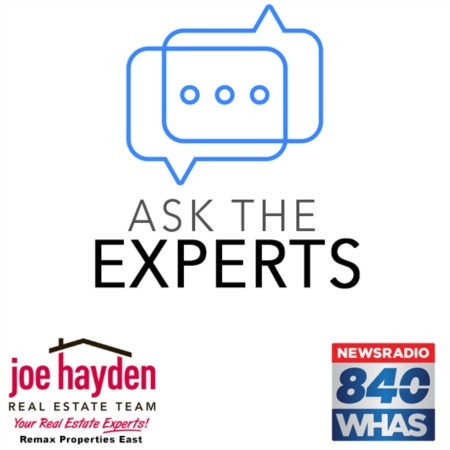 3710 Sourwood Court Louisville, KY 40220 | Home for Sale | MLS #1390289 | Joe Hayden Real Estate Team - Your Real Estate Experts! 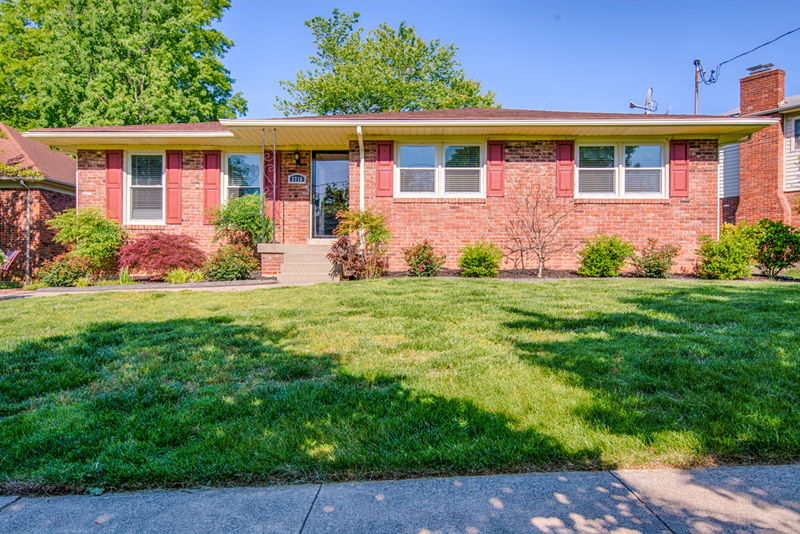 Super-cute, updated home on a quiet cul-de-sac at 3710 Sourwood Court in the Midlane Park Subdivision! This 3 bedroom, 2 full bath brick home benefits from numerous improvements, all designed to bring you real value and functionality. The kitchen has recently been completely remodeled with new cabinets, Corian countertops, an undermount sink, plus a useful free-standing island that remains with the home. 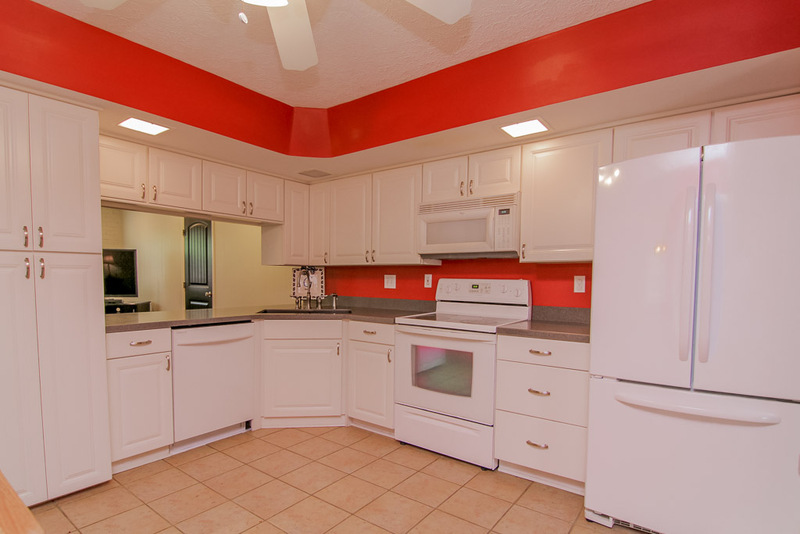 The refrigerator and dishwasher are 1-year old and the tile flooring is a durable surface for high-traffic areas. The living room and dining room have newer hardwood flooring and share a great open feel with the kitchen and family room. 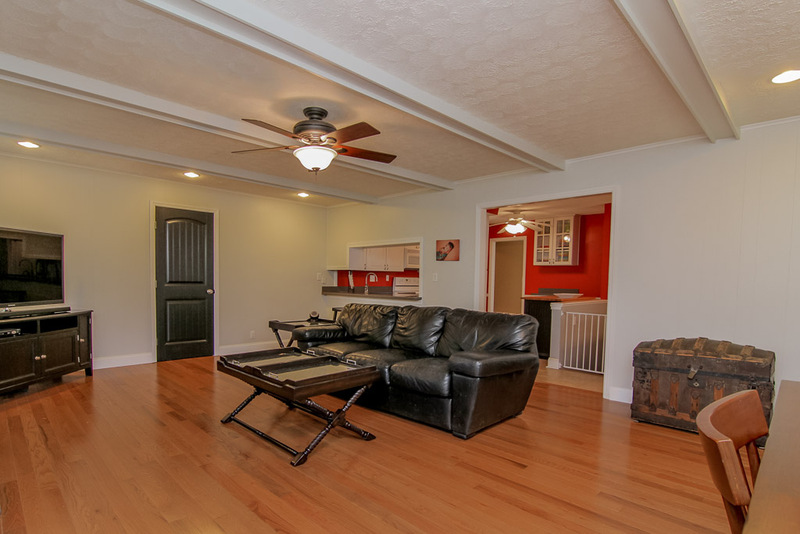 The family room itself is focused around the gas fireplace and is an excellent gathering space for family and friends. Both bathrooms have updated cabinets, countertops, sinks and fixtures. 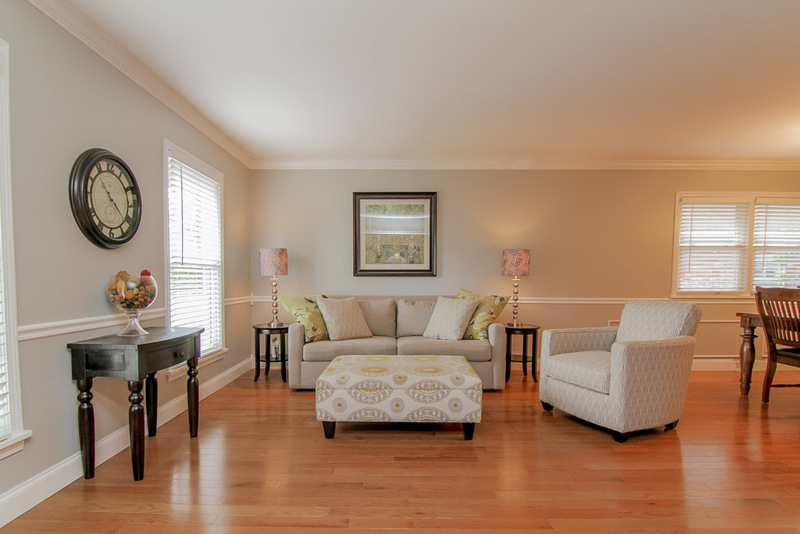 The master bedroom has Acadia hardwood flooring and the two spare bedrooms have refinished original hardwood floors. The HVAC system was completely updated in 2013, all interior doors are updated, the basement windows were replaced with energy-saving glass block and the home features replacement windows with most of the exterior maintenance-free. 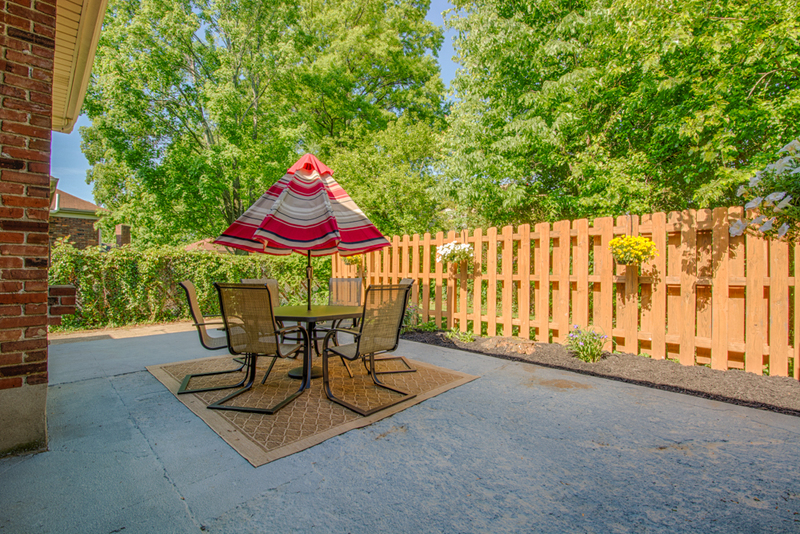 Fresh paint is found throughout the home and there is a partial privacy fence in the rear yard. This home is definitely worth considering, especially given the scarcity of homes in great condition. Schedule your personal showing of 3710 Sourwood Court to see for yourself this special home!